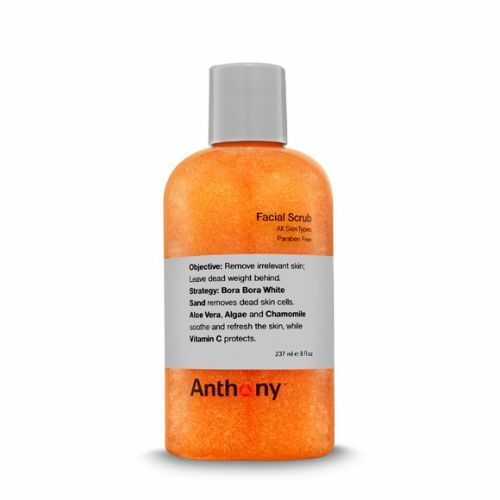 Contains: Glycolic Facial Cleanser, Pre Shave Oil, Shave Cream & After Shave Balm. Shaving should be a pleasure, not a chore. Anthony The Perfect Shave Kit ensures that your daily shave is one of great pleasure with this exemplary shave kit that contains all you need to shave successfully. 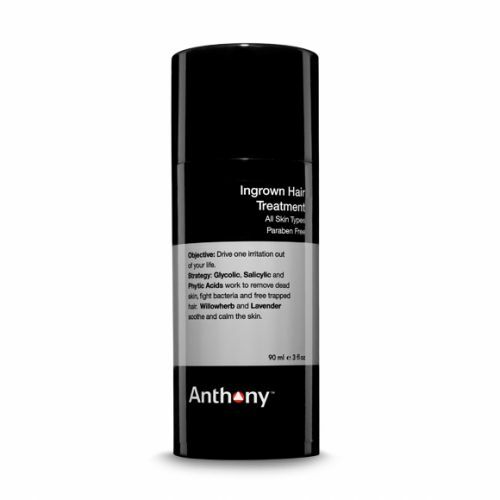 Featuring Anthony Logistics Glycolic Facial Cleanse to suitably prepare the face prior to shaving, Anthony's award-winning shave cream and the ultra soothing after-shave balm. This kit really does have all you need to achieve the very best of shaves. 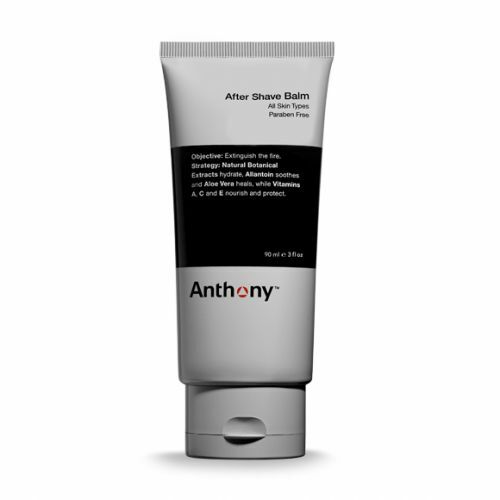 Use all of the Anthony products daily to achieve the very best shaving experience. A must-have-item for every modern man. Have used Anthony Logistics for years now and can't fault any of their products. This shave kit is excellent value and has everything you need to give you a perfect shave. It also comes in a very smart shaving bag. 10/10.